has become a role model for all upcoming athletes. ASK Automotive Private Ltd., a leading manufacturer of Friction products, today honored the athlete with a total sum of Rs.12 lakhs for her training and development for forthcoming Olympics in 2020. 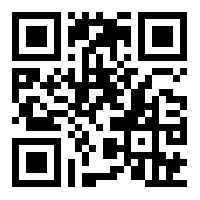 ASK Automotive Pvt. Ltd has always recognized the fact that through determination, “whatever is conceivable is achievable”. It’s Chairman & Managing Director, Mr. K.S. Rathee never misses a chance to value people who are dedicated, determined and who achieve the glory despite the odds. “Mr.Rathee wished Swapna all the best for the Olympics. He further stated that stipend amount would be doubled if she brings any medal in the Olympics”. 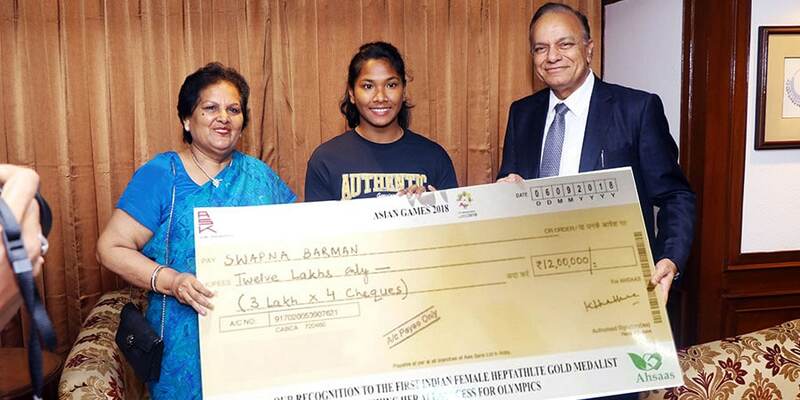 ASK is proud of Swapna Barman and has decided to pay four cheques of Rs.3 Lakhs each, so that the athlete can take care of her basic needs and devote her time for upcoming International Events with full vigor and single minded dedication. We wish her all the success in her future endeavors and we are confident that she will make the country proud in the Olympics.